Water main installation on Main/Huntley between Elm and IL Route 31 has been completed. New water services will be installed to residents and businesses as early as Monday or Tuesday. 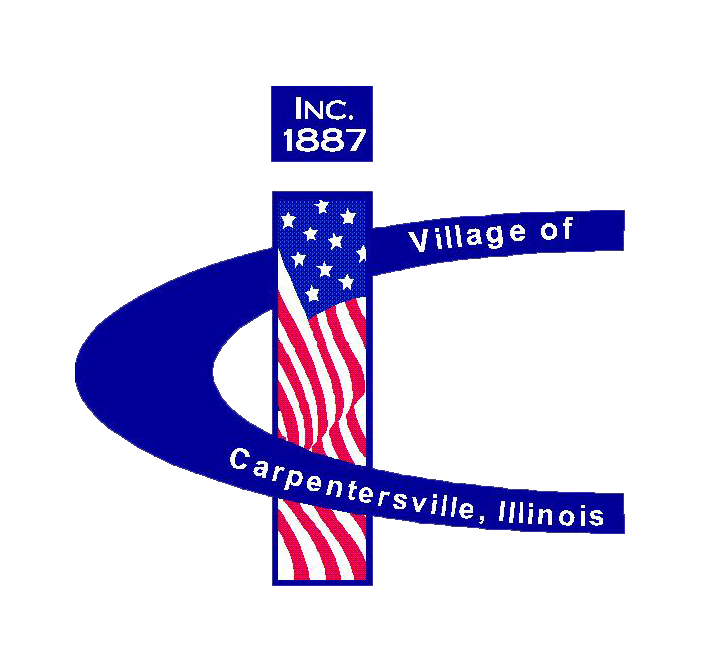 Demolition of 15 N. IL Route 31, located at the Northwest corner of IL Route 31 and Main Street, has been scheduled to be completed on Monday. Nicor's utility work will continue North of Main Street on IL Route 31, on the west side of the road. Pavement removal, behind the existing concrete barricades, may begin as early as Monday. 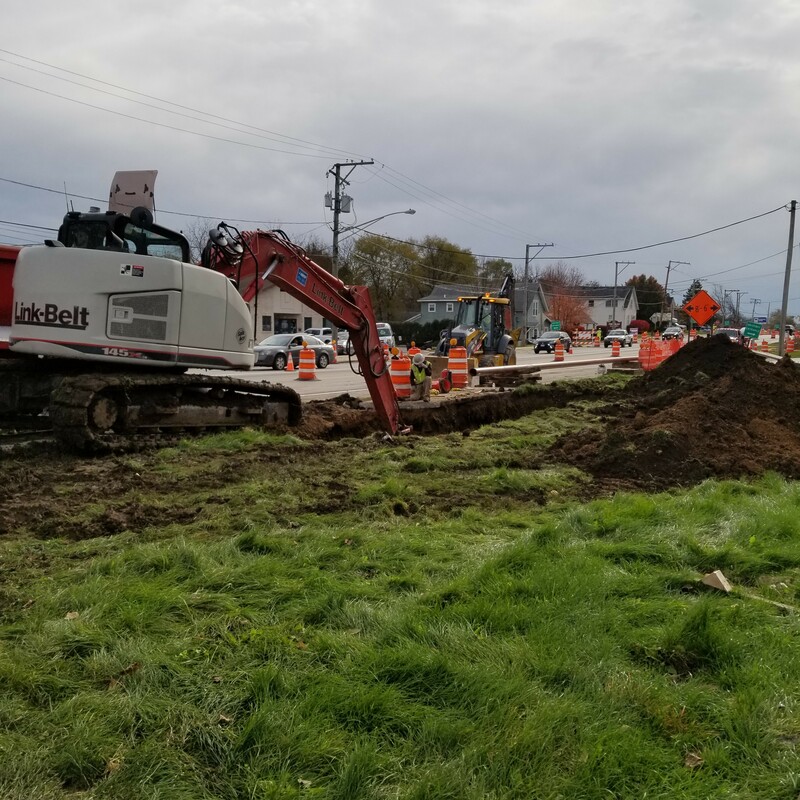 Currently, the contractor is waiting for their work plan to be approved by Nicor due to the construction work occurring over and around Nicor’s high pressure gas main.